Managing Director, Akin Uykun established All Spec Plumbing when he realised the positive impacts his high standards, quality of plumbing services, practical and cost-effective solutions could make to commercial and residential clientele. Akin has tackled several projects and his expertise have been noticed by builders, other plumbers and residential clients. Akin’s ability to problem solve, keep costs down and provide innovation and a vision is what has set him apart from others. “It is important to us at All Spec Plumbing that our customers feel secure and safe knowing they can rely on us to deliver an exceptional service to our vast range of clients needs." 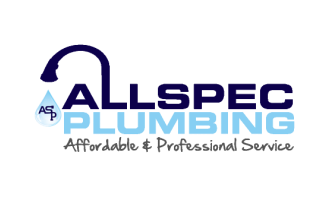 All Spec Plumbing provides a 24 hour, seven days a week Emergency service. Your peace of mind matters to us; therefore, we take our professionalism, reliability and ability to save you money seriously.